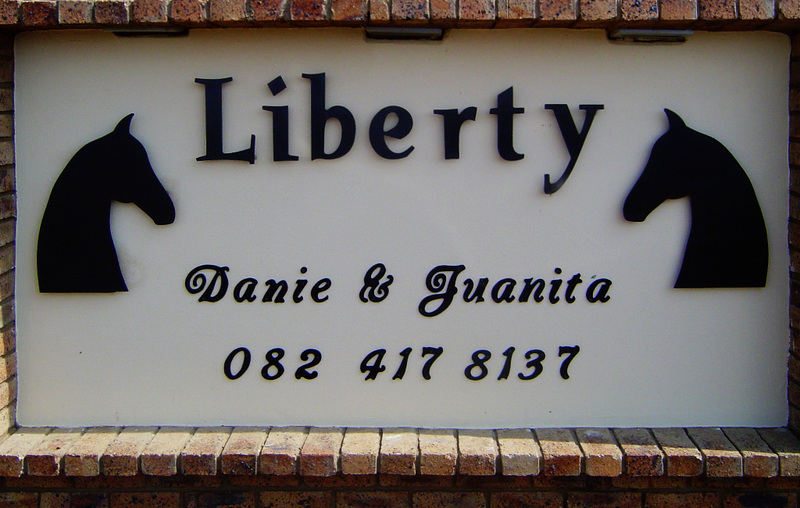 Liberty stables is not just another stable yard. 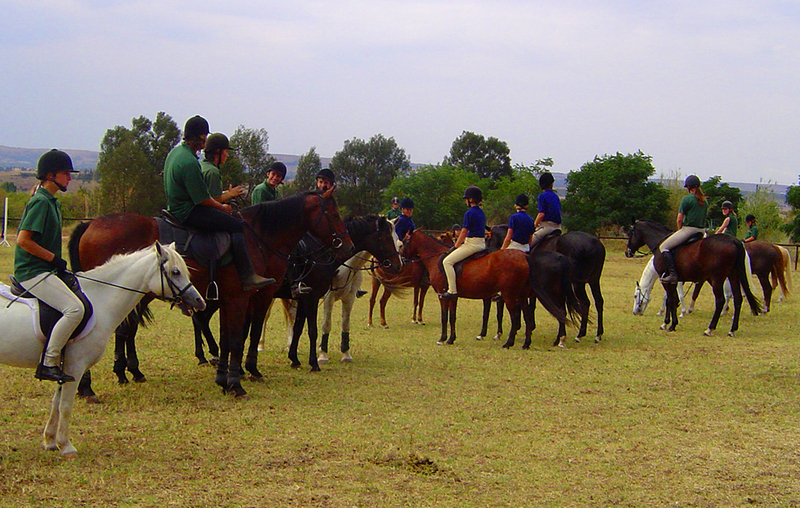 It is a place where riders are developed, horses are happy and friends are made. At Liberty stables, the potential in each horse and rider, young and old, is nurtured and developed. Liberty offers lessons for beginner to advanced riders of all ages by qualified instructors. 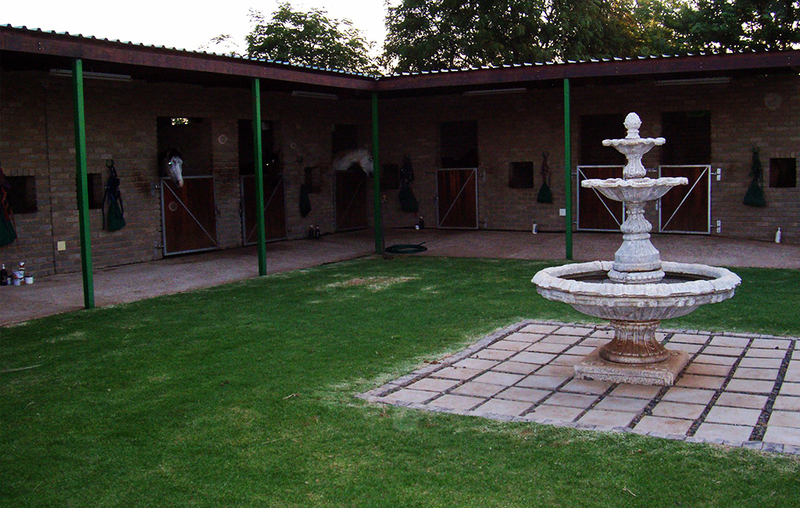 We offer excellent stabling facilities in 33 modern brick stables for privately owned horses. 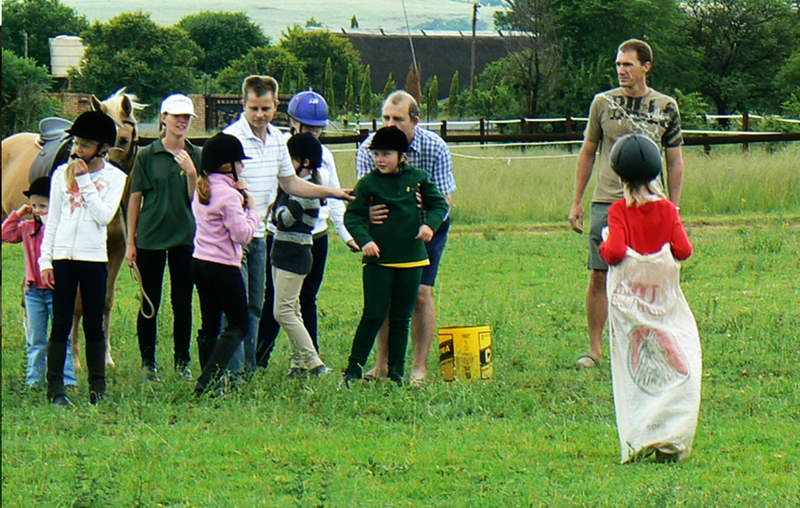 Our basic pony party is ideal for kids of 2-5 years. Kids older than 5 years love our games party!